It’s been almost a year since the murder of sea turtle conservationist Jairo Mora on Costa Rica’s Caribbean coast, but turtle conservation groups across Costa Rica are still reeling from a heightened perception of danger. Now, lacking the funds and manpower to continue as normal, one sea turtle program is seeking help elsewhere. LAST’s project, which is based north of the Pacuare River mouth, was named a finalist for a voting contest sponsored by the European Outdoor Conservation Association (EOCA) and National Geographic Germany. The contest, now in its third year, chooses conservation projects from around the world to vie for votes from the public. The project with the most votes will receive $35,000 in funding. 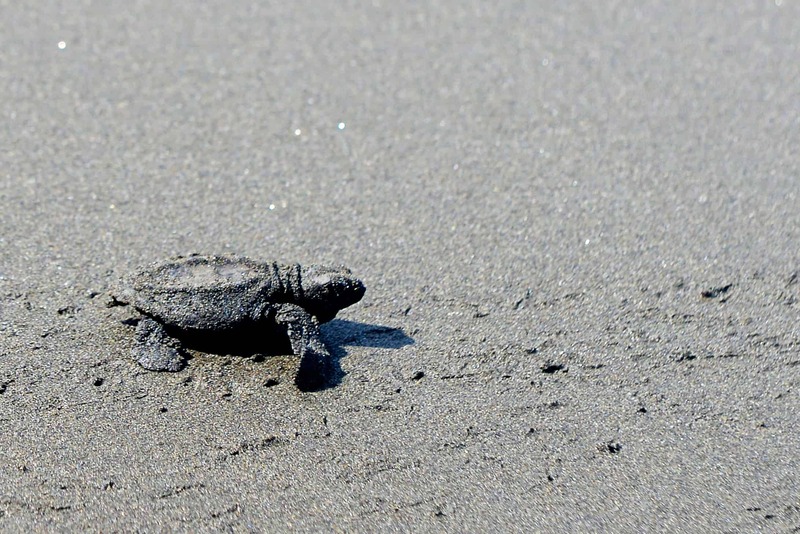 LAST’s sea turtle conservation project is the only project from Costa Rica in the running. The six other programs include projects for trail development in Georgia, tiger conservation in Sumatra, forest conservation on the island of Bonaire, community environmental management in Madagascar and leopard conservation in Armenia. Cast your vote here on the EOCA’s website. Voting closes Monday at 4 a.m.